The excitement is palpable now and it’s time to dust off the old reliable recipes that go to make Christmas Dinner in our homes. 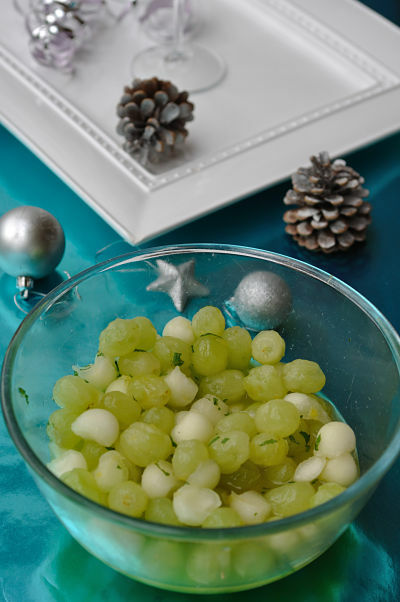 For as long as I’ve been making Christmas Dinner I’ve been using this Darina Allen recipe for Grape and Melon with Mint as a starter and it’s a tradition for us now. I’m hopeful that it will bring warm memories to my children of their childhood Christmases when they eventually leave to create their own celebration of Christmas. Memories of Christmas music playing in the background as I sit up at the counter to peel the grapes and some of them join in as they drift in and out of the kitchen. Yes, you read that correctly PEEL the grapes!! I forgive you if you think I’m an absolute nutter for going to those lengths but I do it because Darina says so in her recipe. She also says to ‘remove the pips with the hooked end of a sterilised paper clip or hair grip.’ Bordering on lunacy I may be at times, but as I am not a complete ‘head the ball’ I opt to buy seedless grapes instead of removing the pips by hand. But peel them I do. It’s a tedious chore but it doesn’t take long to do especially if you’ve some little hands to help you. I have also made it without peeling the grapes too and it still works fine but it is lacking that tiny bit of effort that makes it extra special and more enjoyable. 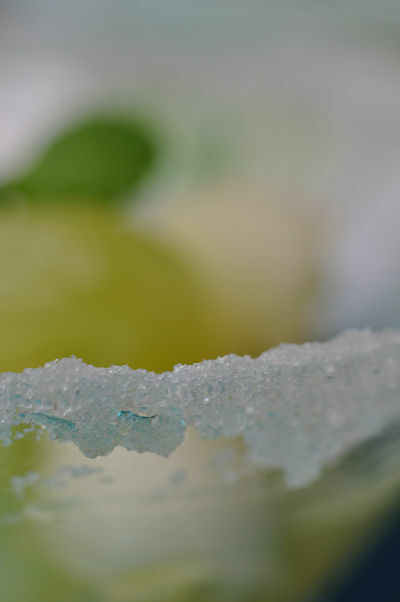 Dipping the rim of the glass in juice and rolling in some sugar gives the glass a lovely frosted looking, wintry touch. 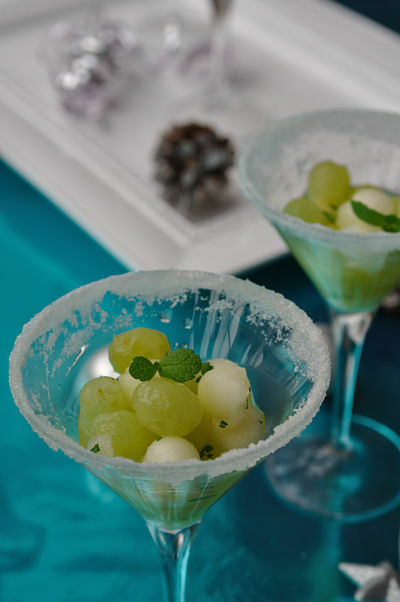 Cut the melon in half, scoop out the seeds and use a melon baller to create mini balls of melon and place them in a large bowl. Squeeze in the juice of the two oranges and the juice of the lemon and stir in 1 tbsp caster sugar. Peel the grapes and add them to the melon and juice. Finally add some finely chopped mint and mix well. 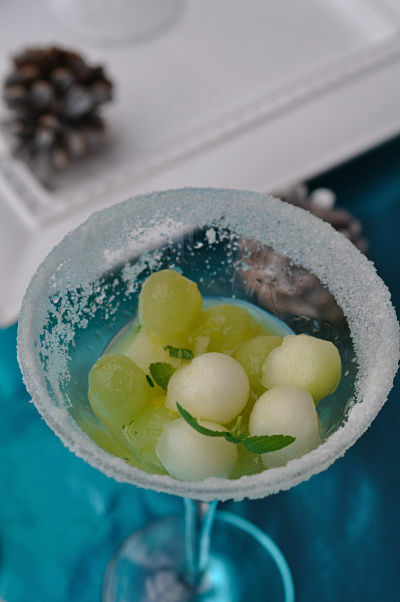 Serve this as a starter in some pretty glasses, first dipping the glass rim into the juice and then rolling the rim onto a plate of caster sugar to coat it. 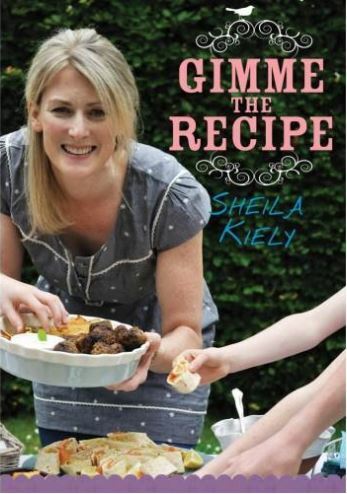 Sheila, would you believe that I have also been making this for years. When I started to make it I was a teen and this along with the bread sauce(which I will have on the blog tomorrow) was my job! My boys now all choose brie as their starter but I still make this for my Dad. 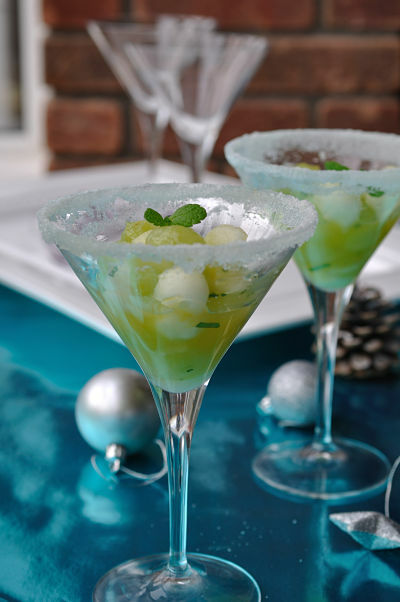 A lovely, refreshing starter! Gorgeous photos, Shelia! I’m sure the memories of you diligently peeling the grapes will be part of this dish’s charm for your children in the future. I like the bit where you say that you made it without peeling the grapes and it worked well too! As I’ve been up since 6a.m. and am wilting in a big way now and only 10 grapes peeled ( for 12 people) I reckon that’s a pretty attractive option! ..hope you did the wise thing and abandoned peeling the grapes. Keep this chore for when you have willing helpers around! Thanks for the Christmas starter!! It looks great and is green. I do a theme each year and this year it is Partridge in a Pear Tree. Trees are green so the food has an Irish theme! My family think I am nuts but do enjoy not know what they are going to get each year. Last year we had Christmakkah, this year Irish and next year either Parisian or Canadian. Now I just need to decide on appetisers, mains and dessert!! What do you usually have or is it different each year? Oh, how many serves does the starter give? Ten? Hi Col and thanks for your comment. Your family are so lucky to have someone who is so into Christmas and that you take so much time to plan and make it special. 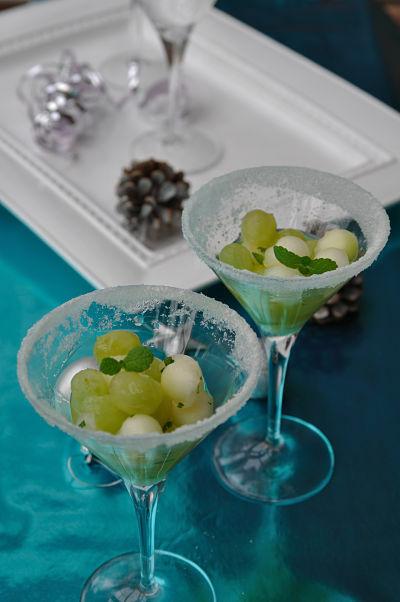 This melon and grape starter has become a tradition for us now and is a lovely refreshing start. 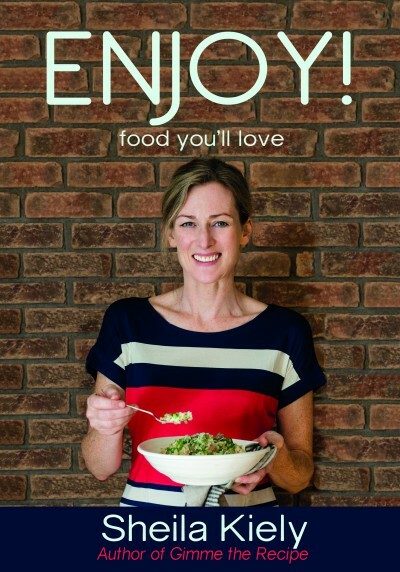 It serves 8 but it’s easy to up the quantities or indeed decrease the portion sizes to stretch to ten or more. Best wishes with your Partridge in a Pear Tree Christmas, Sheila. Could you substitute the Orange juice for Apple or something similar? I have a guest that doesn’t like oranges! Apple juice will work just as well as orange juice though be sure to taste and adjust the sweetness with more sugar if too bitter. Enjoy! Could I make this on Christmas Eve?